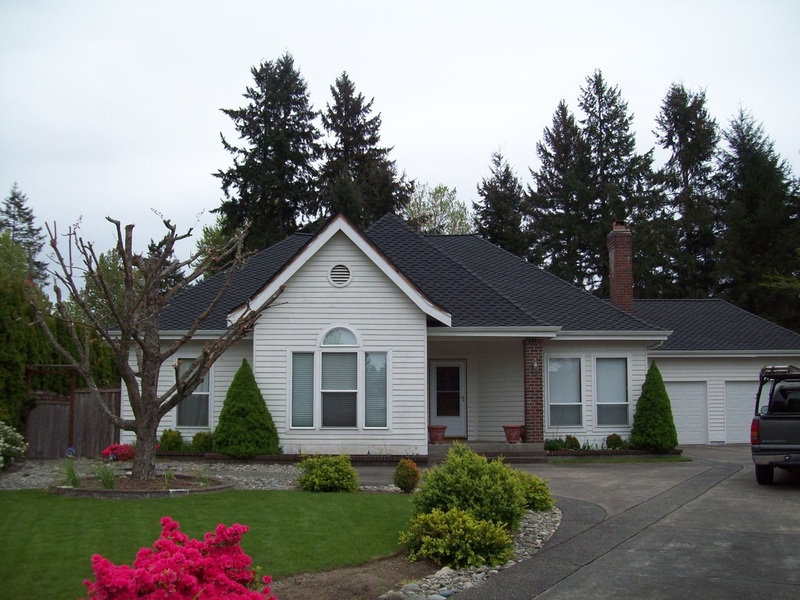 Over the past 20 years, we have brought our expertise in all types of roofing to the greater Seattle and Tacoma area. 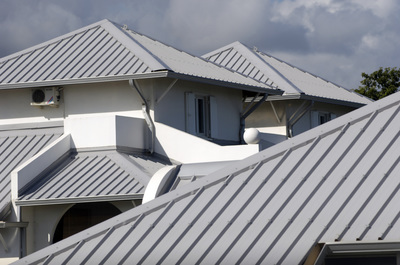 Our expert technicians are trained and certified in all types of roofing, metal, composite, tile, shake, shingle. 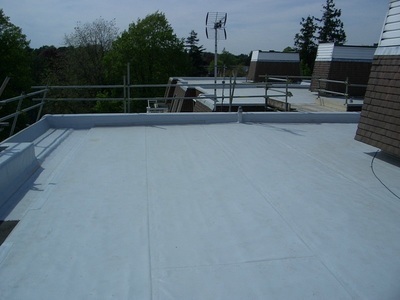 If you are looking for a contractor that understands the details and technical specifications of a proper roofing system and installs them to manufacturers specifications then we are the right choice for you. 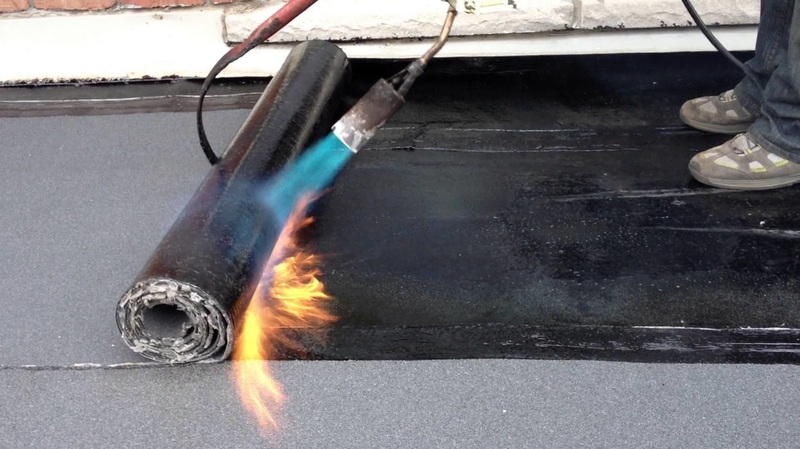 McMains Roofing, Inc is a family owned and operated business for 20 years and have nearly 40 years of experience in the industry. 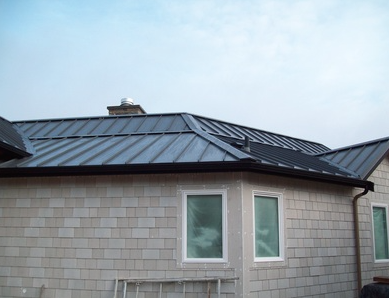 We are hands down the safest choice for a roofing company in Des Moines, WA. 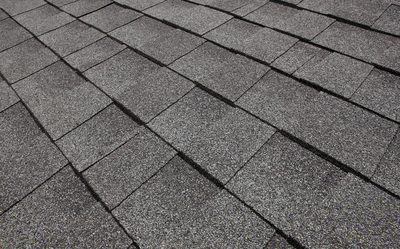 We are a licensed, bonded, and insured roofing company to ensure the safety of our valued customers. Ready to choose McMains as your roofing contractor in Des Moines, WA? 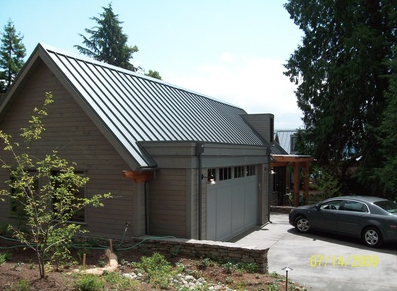 For designated products, the Limited Lifetime Warranty is offered to the original homeowner on single family residential structures only. The Limited Lifetime Warranty may be transferred from the original homeowner to the first subsequent homeowner providing the transfer occurs during the non-prorated warranty period and PABCO® Roofing Products receives notice of the transfer within 60 days from change in ownership. 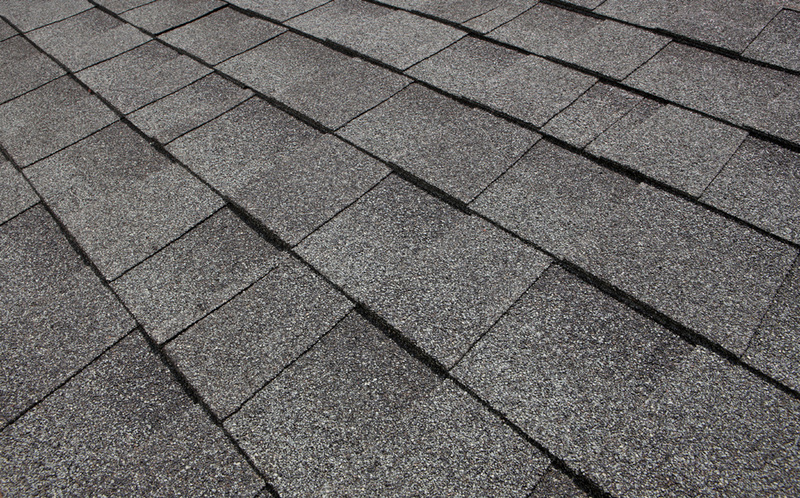 For all Limited Lifetime Warranty information on the different PABCO® shingle lines see the chart below. 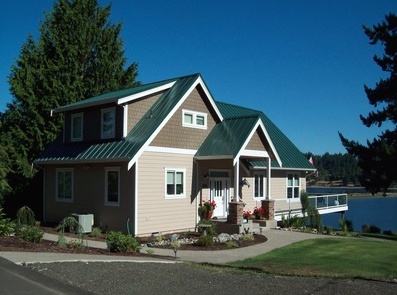 calling us at 253-537-5569 to schedule an appointment!